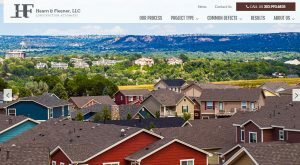 A Denver attorney is being sued by a former client, a Colorado Springs HOA. 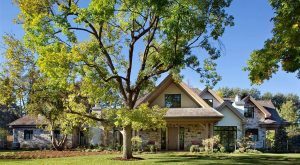 The seven-bedroom, 12-bathroom home sits on 4.28 acres. 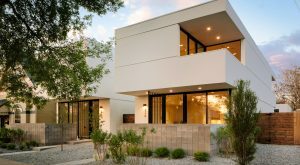 The company caters to homeowners who want to sell as quickly as possible. 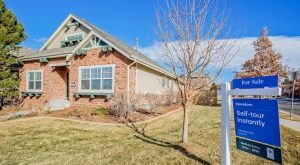 Rival Zillow Offers also launched in Denver in October. 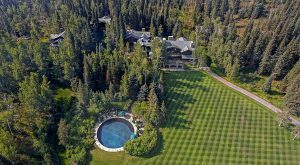 The 4,300-acre property is 23 miles southeast of Meeker, and the main lodge is 19,000 square feet. 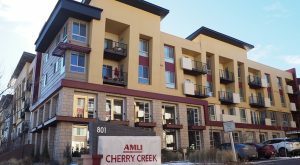 Chicago-based AMLI Residential purchased the complex known as Solana Cherry Creek in late December. 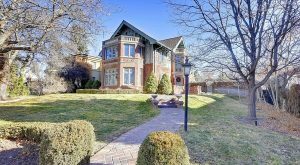 The six-bedroom home was designed by prominent Denver architect Jacques Benedict and is on the National Register of Historic Places. 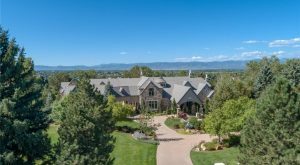 We surveyed 33 high-end Denver complexes. Effective rent subtracts specials, such as a free month, from the advertised rent. 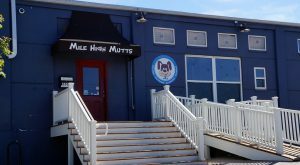 A one-story building, previously used by dog boarding facility Mile High Mutts, is currently at the site. 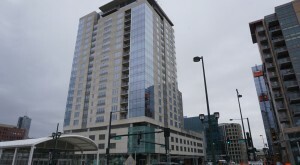 Each month, BusinessDen chronicles the priciest local residential sale. Let’s review.